Get opinion pieces from RT contributors, including Slovenian continental philosopher Slavoj Zizek. 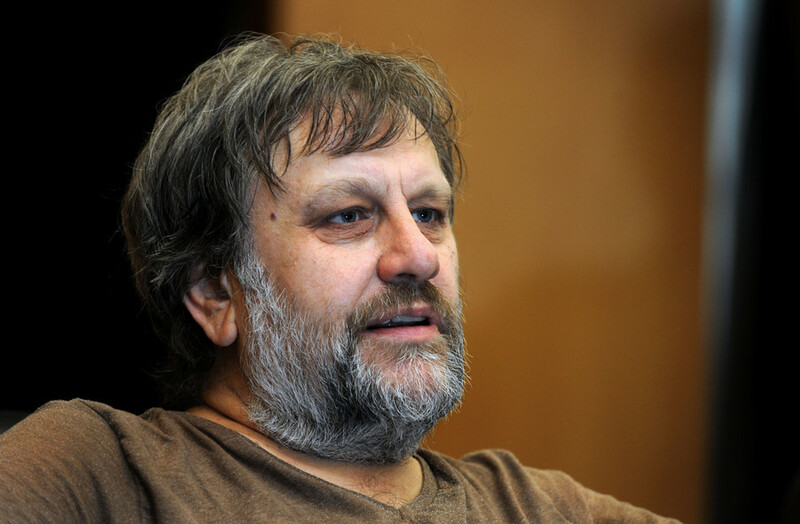 Read news and articles on the activities of Slavoj Zizek. Find the news and information on background and career of Slavoj Zizek. He is a senior researcher at the Institute for Sociology and Philosophy at the University of Ljubljana, professor of German at New York University, and international director of the Birkbeck Institute for the Humanities of the University of London. 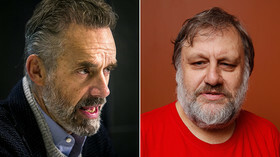 Visit RT.com to find information about Slavoj Zizek’s political views. He is often described as Freudo-Marxist. He opposes and criticizes capitalism and neoliberalism. Follow RT for Slavoj Zizek’s works and publications, which are written in different languages, including English, many of which he provides to RT. Check out RT.com to get his viewpoint on matters like capitalism in the US, EU and the current situation and its strong dependence on Washington, on Donald Trump and his administration, etc. 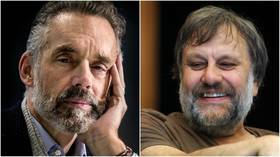 After several months of verbal sparring and rumor, the hotly anticipated debate between Slavoj Zizek and Jordan Peterson has been arranged, with the philosophers scheduled to go tete-a-tete later this year. 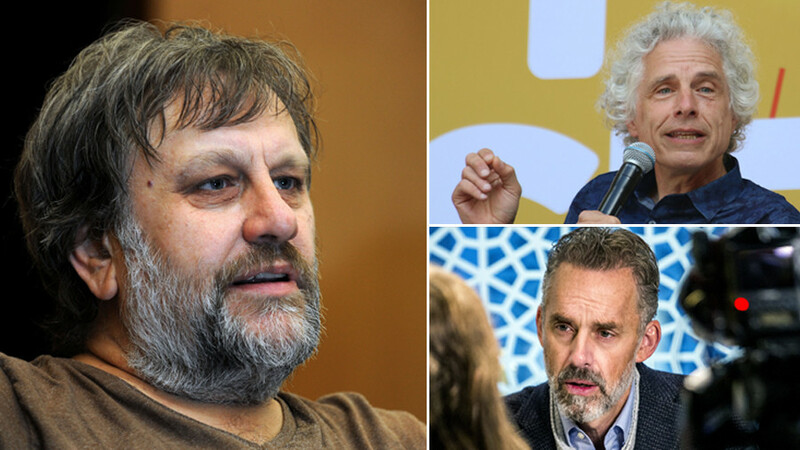 In a clash of the world’s most popular philosophers, avowed communist Slavoj Zizek attacked ‘pseudo-scientific’ Jordan Peterson and Steven Pinker, who he described as his “enemy,” during an appearance at the Cambridge Union. 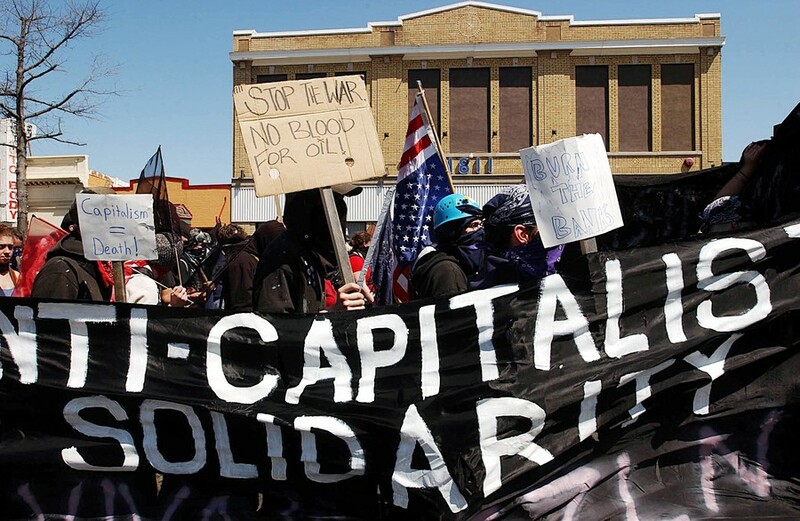 Support for capitalism among younger voters has dropped drastically, a new Gallup poll reveals. The US establishment’s refusal to see this shift has resulted in Trump’s election, philosopher Slavoj Zizek tells RT.